Submit your photos on Twitter or Facebook using the hashtag #ACEMakoPhoto. Any selfie or photo NOT to be included in the contest should be submitted using #RideWithACEMako (both hashtags will be accepted). We will be actively retweeting and monitoring our feeds both days. Please adhere to all park rules and regulations, this includes the ACE Code of Conduct. Any picture taken that violates these rules will be disqualified from the contest along with possibly of further disciplinary action by both ACE (American Coaster Enthusiasts) and/or Sea World Parks. Pictures do not need to be taken at the time of the event, any prior photos can be submitted as well. 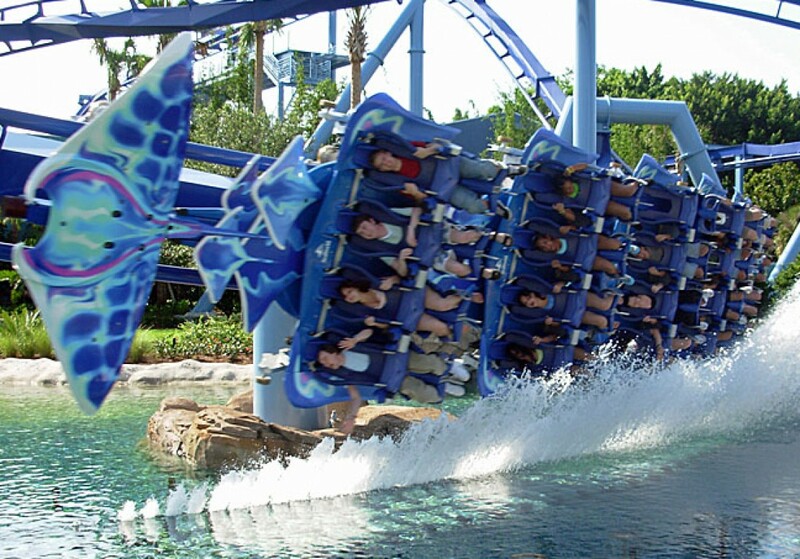 Any selfies or photos with people posing off-ride will not be included in final judging but are welcome to be submitted under the #RideWithACEMako tag. All photos submitted are to be made public with copyright released to ACE by the owner. All photos submitted will be saved for any future publishing in ACE, including ACE News, Rollercoaster!, Twitter, Facebook, and other social media. Michael Christopher will be at the park only on June 12th to ride, tweet, and visit the park. If you’d like to send questions or plan a meet up, feel free to send an e-mail to the address above. Also, make sure to follow @ACEFLRegion to see our tweets!